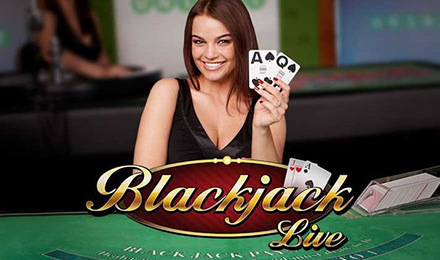 Live Common Draw Blackjack is a fast-paced game with loads of opportunities to win big! Join the table today at Vegas Spins! Get ready to play in a live casino, but from the comfort of your home! You can interact with the dealer and your fellow players, as you strategize and win big! In Live Common Draw Blackjack, the dealer draws a common hand of cards for all players. This makes it a quicker game since the players don't have to wait for their go. The table has 2 parts: the upper, where you'll find the dealer's cards and the common draw cards, and the lower, which is for the individual player. Put on your game face and play today! Good luck!